◆ The product adopts soft skin-friendly fabric, filled with high elasticity cotton inside, soft and comfortable touch, health allergies, the overall more comfortable. ◆ convenient quick folding design, folding will not take up too much space, more convenient to move. 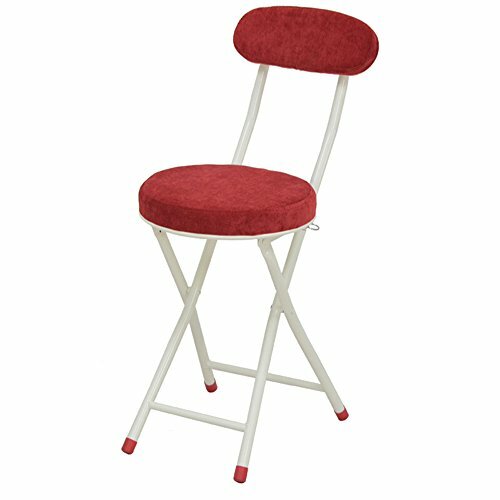 ◆ Products include only folding chairs, does not contain any pictures on the product, the specific products received in kind.